After a while, the chainrings on your PowerTap C1 power meter can start to wear down, just like any chainring. However, with these PowerTap C1 Replacement Chainrings, you can quickly and easily make your C1 power meter feel like new again. 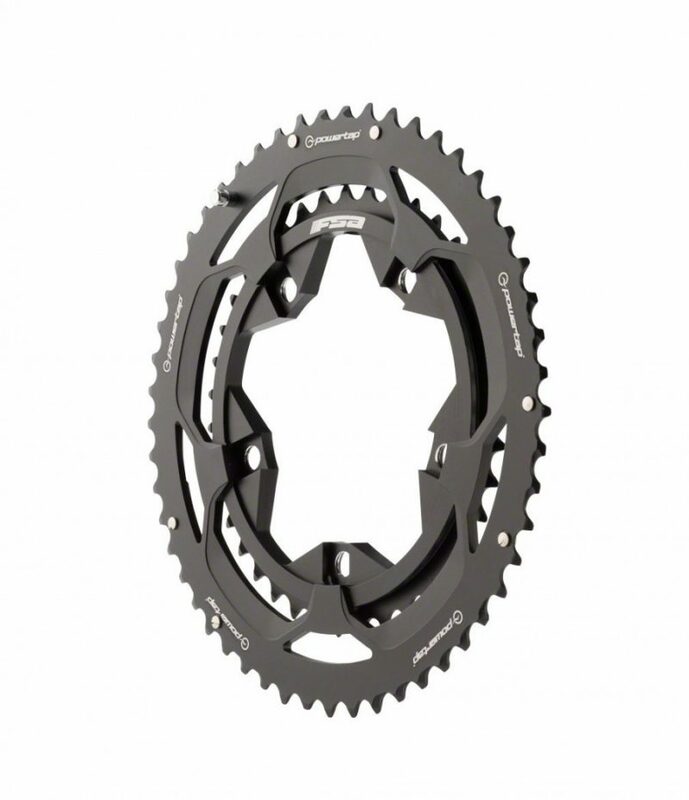 These replacement chainrings will bolt directly up to your existing PowerTap C1 power meter – just swap out your worn rings for a new set.